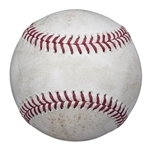 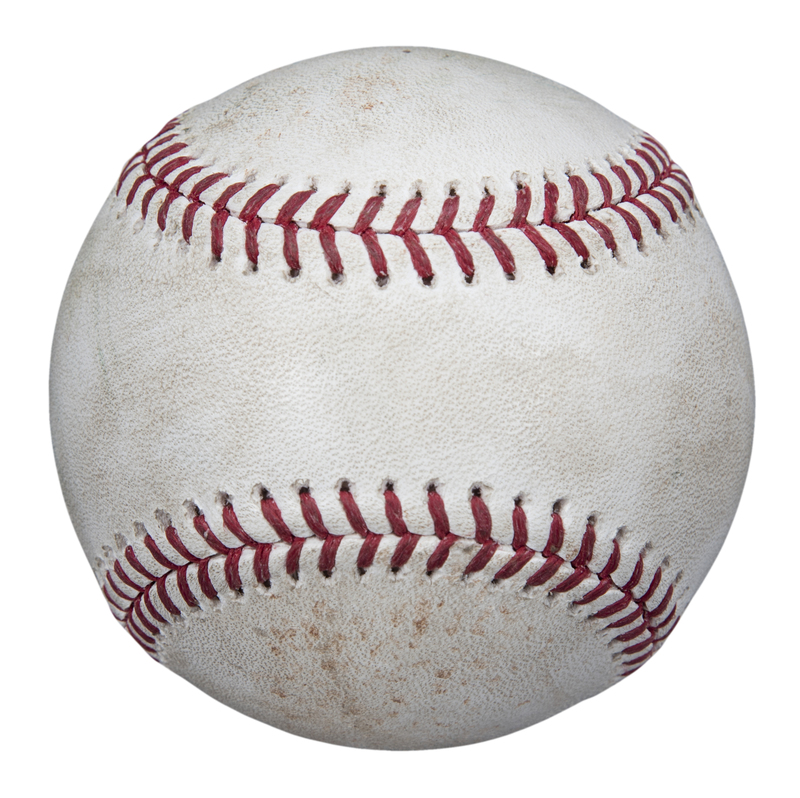 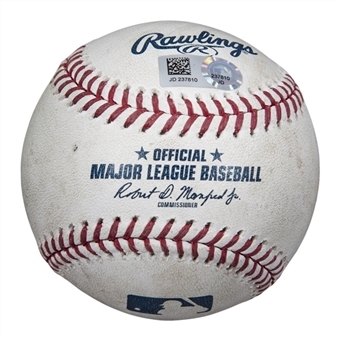 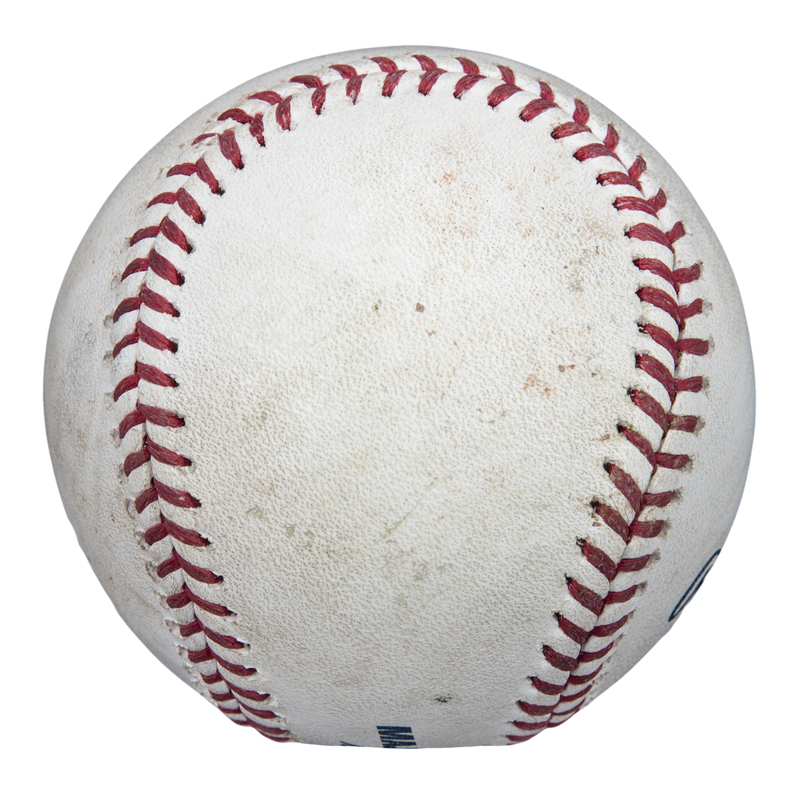 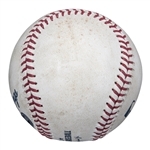 This Official Major League Robert D. Manfred Jr. baseball was used during the Los Angeles Angels home contest against the Oakland Athletics on April 7th, 2018. Albert Pujols hit this baseball for a single in the bottom of the ninth inning against lights-out A’s closer Blake Treinen for the 2,978th hit of his legendary career. 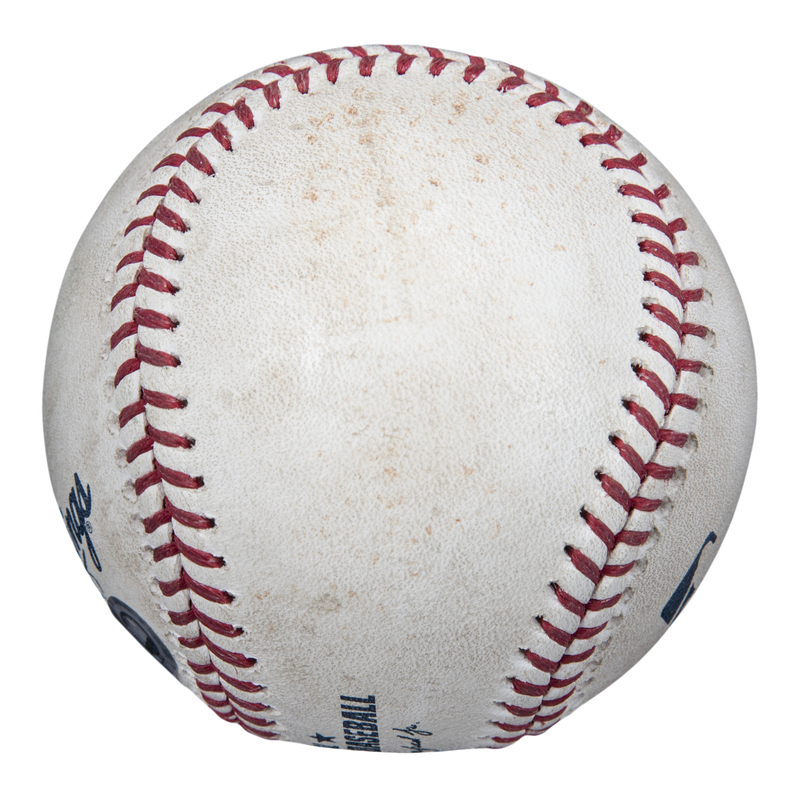 Pujols sent the second pitch of the at-bat, a 96.1 mile per hour sinker, to right field for his single. 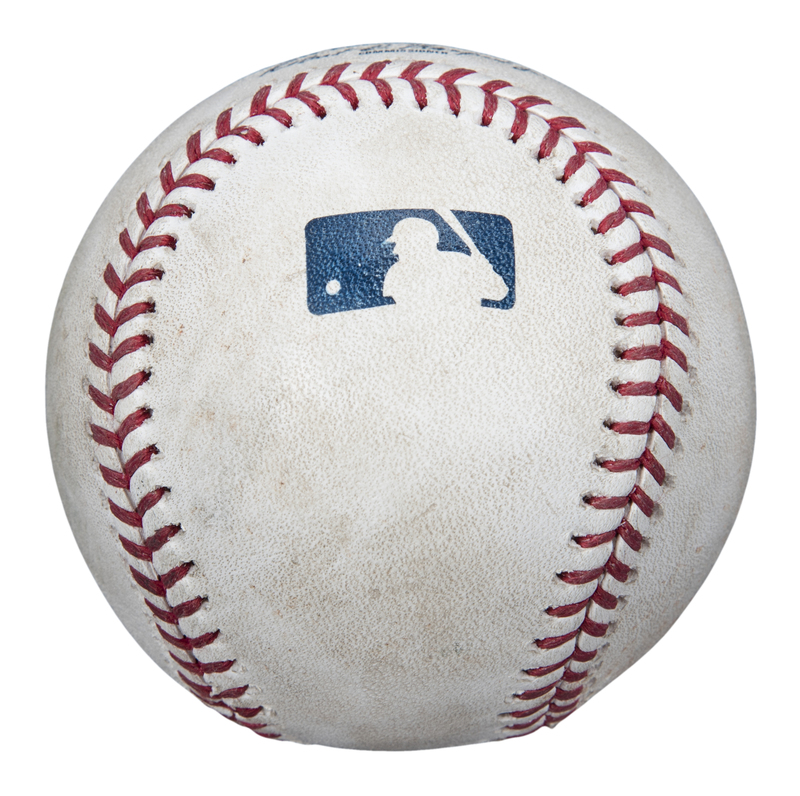 Pujols, a surefire future Hall of Famer, collected his 3,000th career hit less than a month later, on May 5th, 2018. 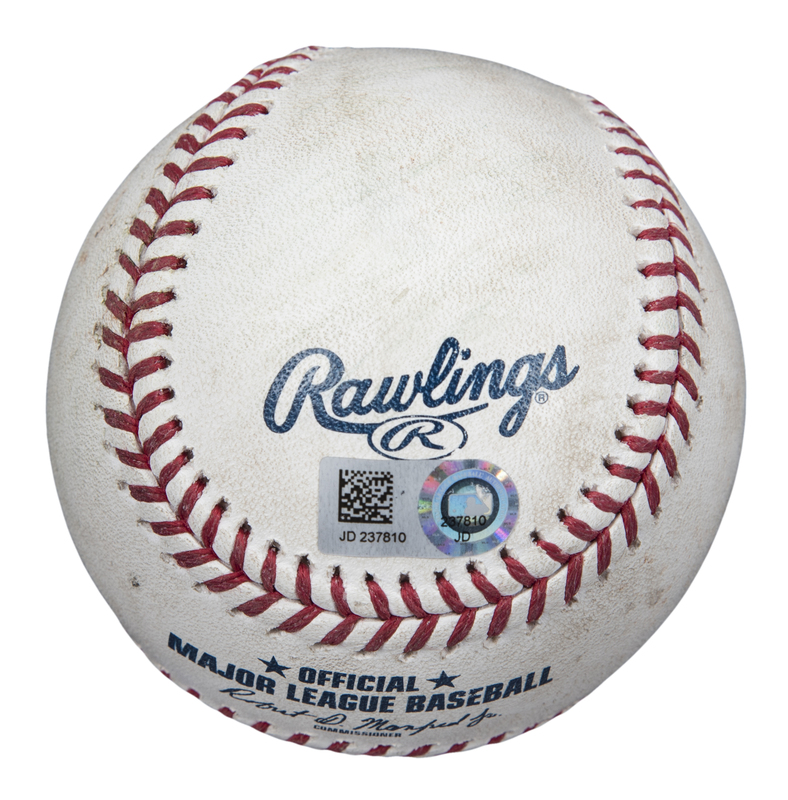 This baseball comes with a MLB Authenticated hologram (JD 238710).